Huo Xuewen: No Place For STOs in Beijing - Coinfomania Coinfomania: Where blockchain and cryptos live. Chief of Beijing’s Municipal Bureau of Finance, Huo Xuewen has warned that there is no place for projects who are looking to launch a security token offering (STO) in the Chinese capital. He was speaking at a recent wealth management event held in the city and discussed several matters that include the abundance of financial talent. What comes off as ironic is that the top official ruled out the possibility of projects conducting STOs, a fundraising practice that can help young blockchain talents in the city to grow. The declaration marks another active step taken in China to prevent the growth of cryptocurrencies. Between September 2017 to date, the Chinese government has proven to be one of the most hostile against cryptocurrencies. 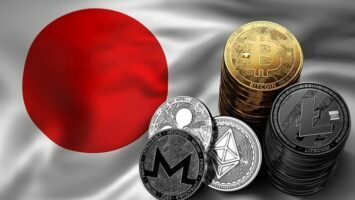 This stance has forced several startups to move abroad in search of the more favorable environment while traders use VPNs and Tether to trade despite the ban. Chinese authorities have outrightly banned ICOs and stopped local banks from dealing with crypto exchanges to starve them into extinction. There was also a notice issued to business operators in Guangzhou city to avoid hosting any crypto-related event. 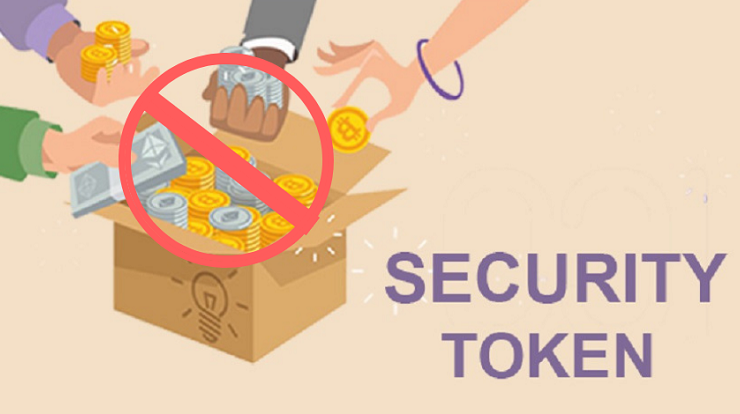 More recently, the People’s Bank of China announced that they were going to stop projects that were giving away free tokens – airdrops. Despite the negative stance toward crypto, the country has shown support for the underlying blockchain technology and said in the past that they could adapt it for social services.